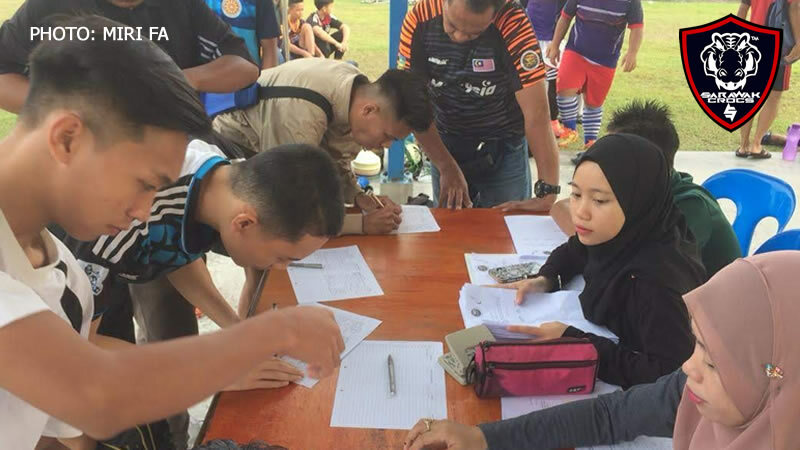 The SUKMA Project selection in Miri concluded last Sunday with over 124 hopefuls turning out yesterday, Sunday, 4th November 2018. 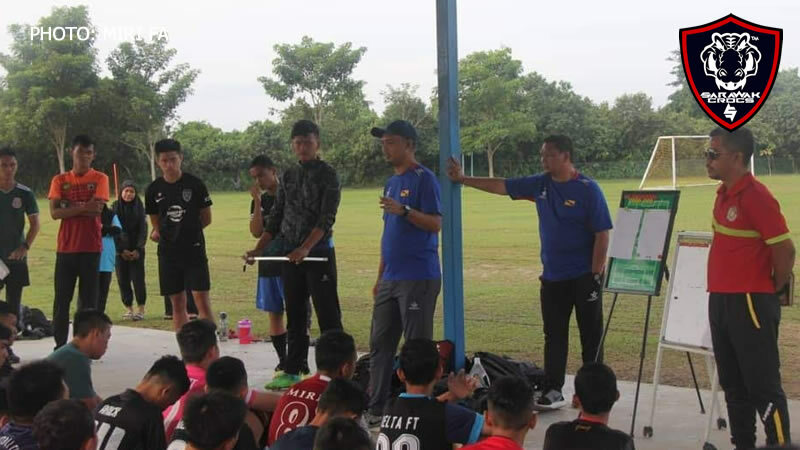 Conducted at the Miri Open Stadium, the selection was also a collaboration with Sarawak Sports Council (MSNS) with coaches from both Miri Division Football Association (MFA) and MSNS being the panel. Among the panel of judges were Ahmad Firuz Ahmad Yunus, Ibrahim Mantali and Hakimi Man. Some photos from the selection can be seen below. 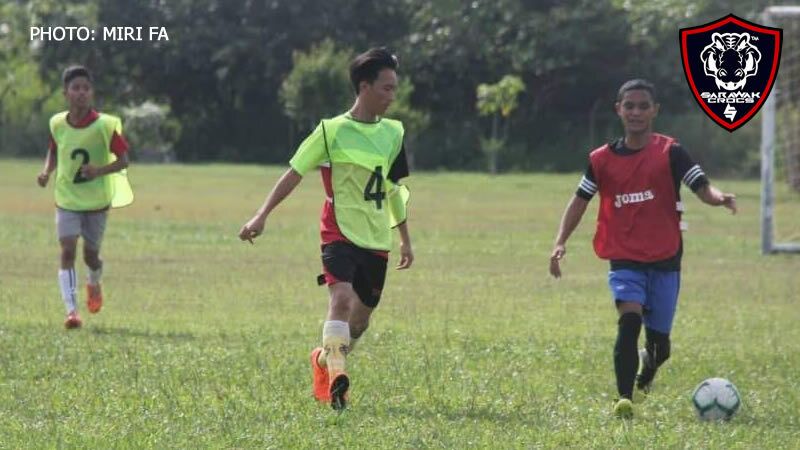 After the selection, Hakimi Man told SarawakCrocs that he was thankful that the sessions went well and was successful. 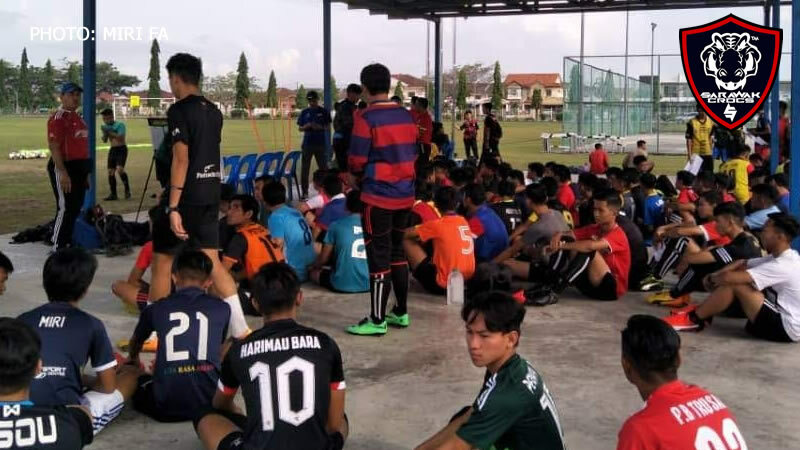 The experienced coach also added that the players were very excited about the selection and hoped more can be done to improve football in Sarawak. Thank you Hakimi for giving us info on this selection!